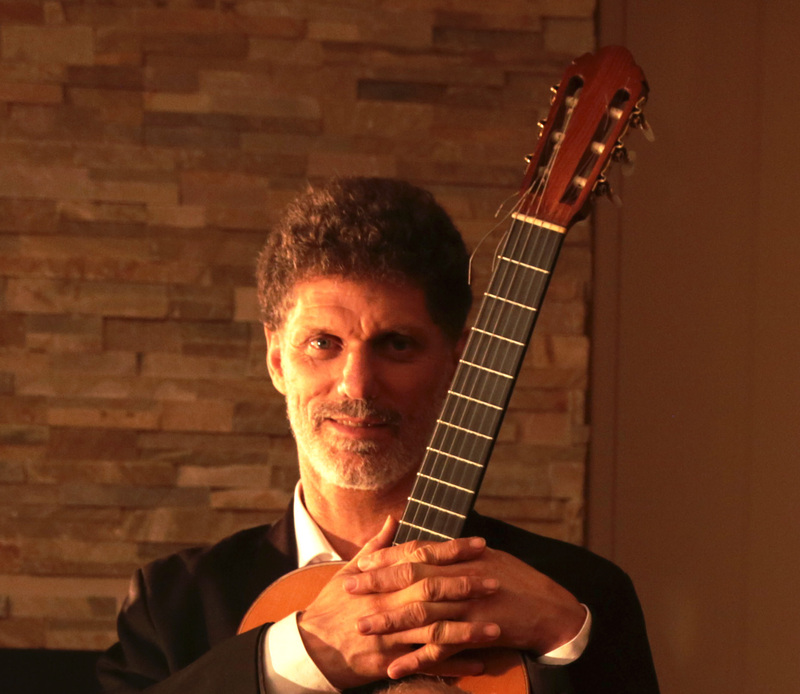 Glenn Rogers is a highly professional guitarist composer accomplished in both jazz and classical guitar specializing in wedding entertainment. With the option for either a soloist, duo, trio or as part of a larger ensemble, there’s a product for any event! Glenn is happy to learn any new song at your request.Please have a look at the different groups offered and find what suits your needs (refer to band pages for more groups). Great feedback – well done! “I just wanted to extend my thanks again, to yourself and also to Glenn. He was absolutely amazing on our wedding day, we had so many compliments and it honestly made the ceremony exactly what we wanted. If you can pass on our thanks, that would be great and again thank you for being so helpful leading up to the day”. Thank you AGAIN you are awesome! Examples of solo guitar for gentle wedding ceremonies. Bands and more upbeat examples below. 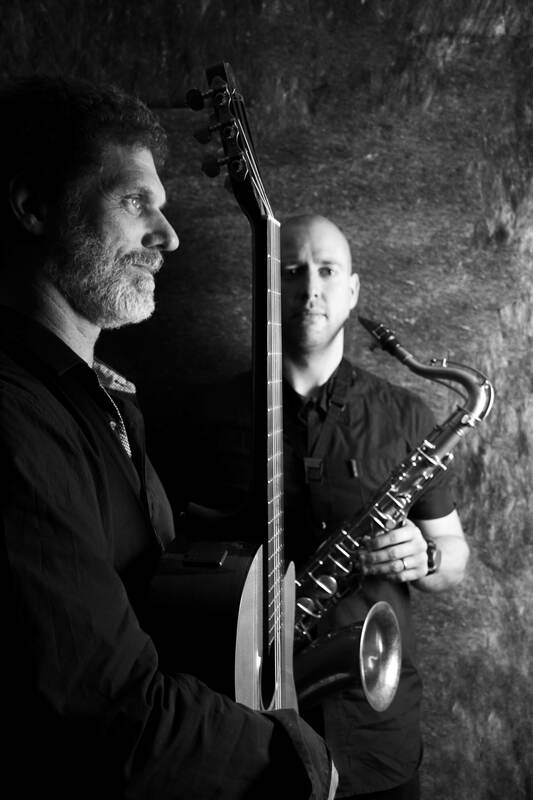 The music performed by the Perth Urban Gypsies is a fiery blend of latin and spanish rhythms mixed with jazz harmonies. 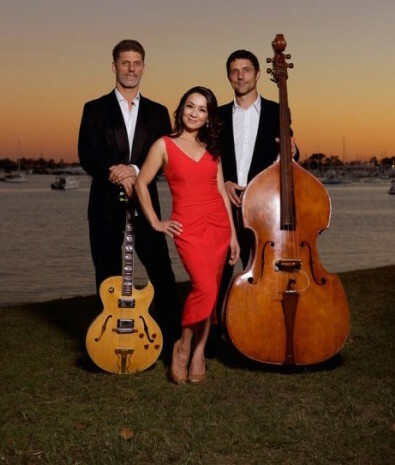 Their repertoire includes the music of Chick Corea, John Mclaughlin, Egberto Gismonti, Richard Galliano and the Gypsy Kings as well as their original compositions. They also use acoustic guitars synthesisers and effects which give an unusual sonority for two acoustic guitars. Douce Ambience will add a great vibe to your event, party or wedding. 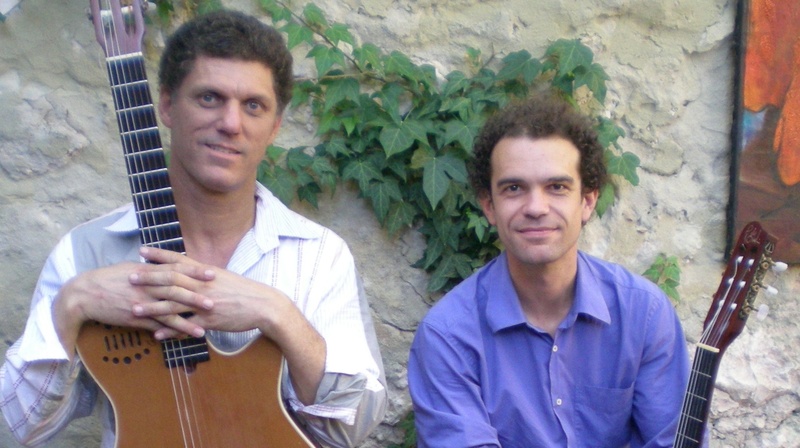 playing traditional gypsy jazz and popular tunes, the duo will add that vibrant atmosphere to your event. This duo has a very upbeat vibe. They also work as trio with double bass.